Lofran's range of horizontal windlasses offers the best in performance and practicability. 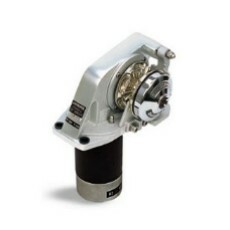 They are simple but fully reliable mechanics, their classic and timeless proof style make them perfect for many boats. They are available in two different finishes the body - aluminium anodised or powdered by a polyester paint.